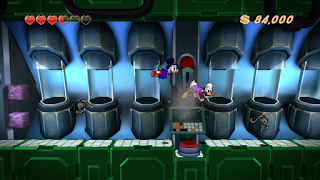 DuckTales Remastered is a platforming game based upon DuckTales by Capcom and originally released on the Nintendo Entertainment System in 1989. 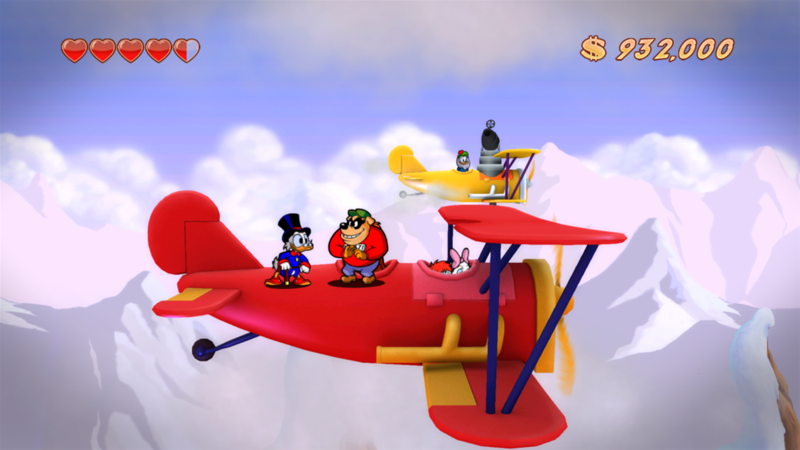 The Remastered version was originally released in 2013 for the Xbox 360, PlayStation 3 and Nintendo Wii. 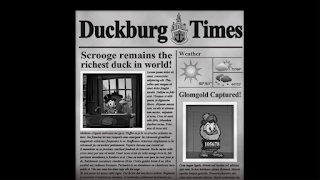 I remember DuckTales on the NES fondly. 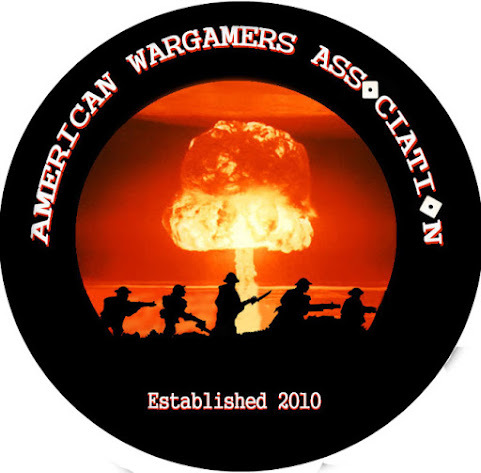 I never had the game but my friend had it and anytime I could I would borrow it from him. 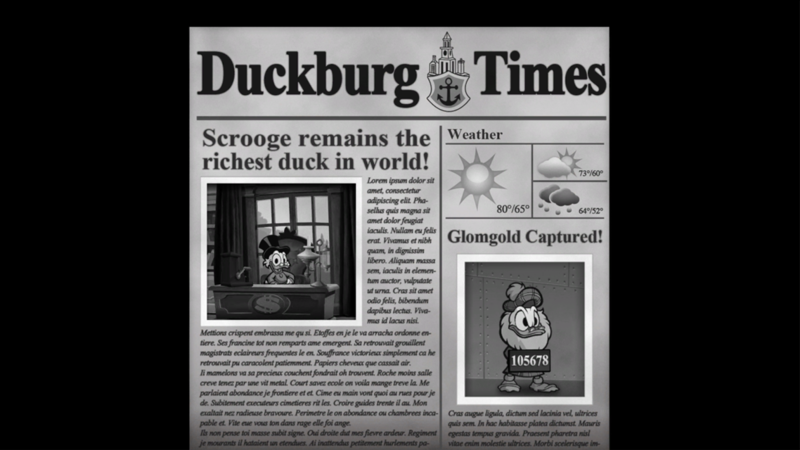 DuckTales was one of the best platforming games on the NES, at least out of the ones I've played. Capcom made some seriously great games back then and they hit a home run with this one. The remastered game is based on the original game but is a completely new game and not a graphical upgrade that some games get like Another World. The original game was side scrolling game as is the new one but the Remastered game is in 2.5 D which is OK but really not necessary. 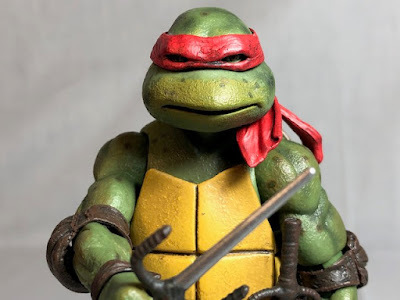 The graphics look great and everything from the NES game is back in beautiful High Definition. The music in the Remastered game is from the original but it's all been newly recorded and sounds wonderful. I always loved the music in this game, particularly the Moon level, and it sounds even better in this game. All the levels from the original game are in this one and look stunning. My favorite levels were always the Moon and Transylvania. I haven't played the original game in decades but the Remastered version has a zero-g section in it that was a lot of fun. 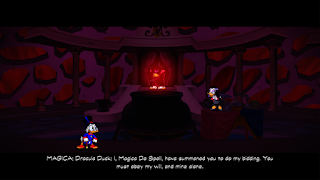 By far the coolest part of this Remastered version is that the cast from the original DuckTales cartoon does the voices for the cut scenes and they all sound great. I wasn't expecting this, the original had no voices at all, it was almost like watching a lost episode from the 80s cartoon show. All the best characters from the show are here. 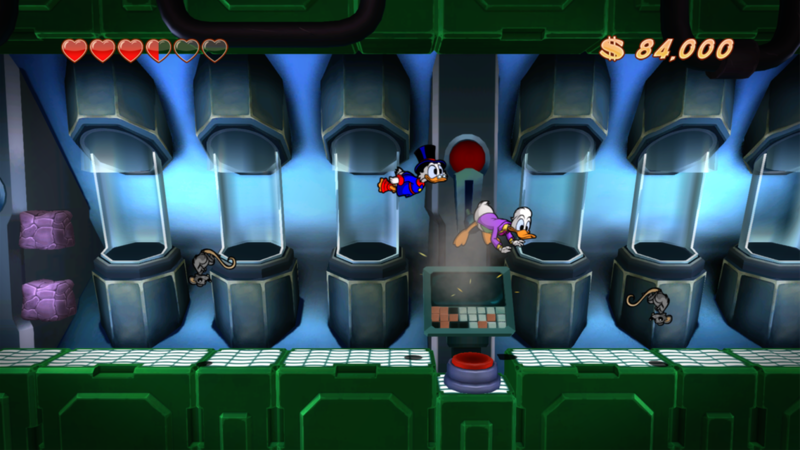 DuckTales has four difficulties; Easy, Medium, Hard and Extreme. I played on Easy and Hard. Easy was stupidly easy to the point that I beat the whole game in around two hours. Hard was a challenge and you need to beat it to unlock Extreme. I hate that crap as it's a cheap way to add a few minutes to the run time. The other way they do it is with the money you earn in each level. In the original game it served no purpose but in this one, you can unlock art like concept sketches. While this serves no purpose to gameplay but it does give you a reason to keep playing after beating the game. There isn't much of a plot in this game, basically, you head to five different places around the world, or above it, to find lost treasure. 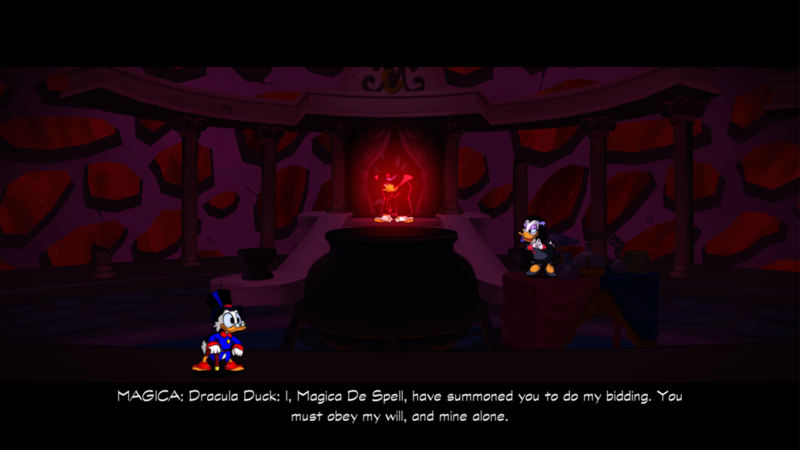 Once you find all of it you'll be taken to a sixth level with Count Dracula Duck to fight. Fighting the Count as a final boss was fun and even on Easy was a bit of a challenge. 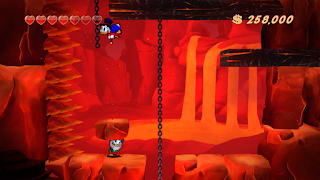 Each level has a boss that you need to learn their pattern in order to beat them. 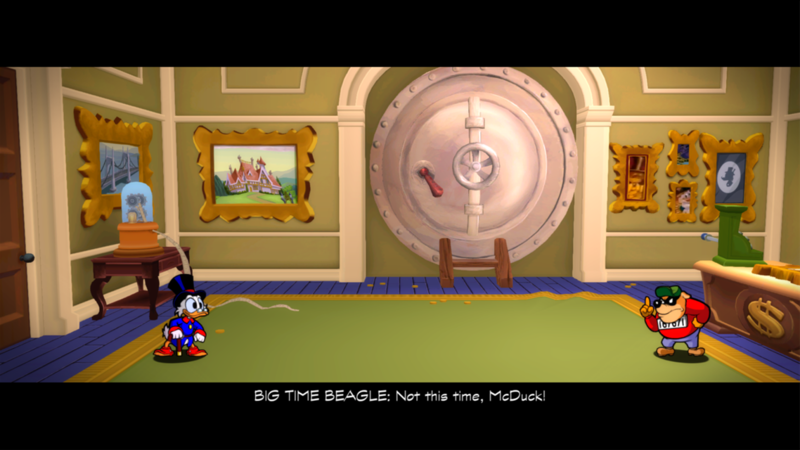 My only issue with this Remastered DuckTales is that you can't switch to the original games graphics or music. This isn't a huge issue but it would have been cool if you could. 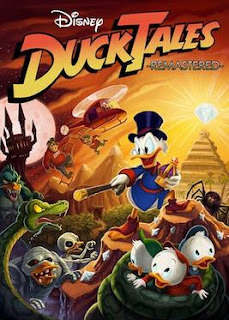 I liked this game a lot and I think fans of the original game, platformers or just DuckTales in general will like this game. 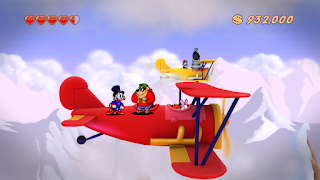 I rate DuckTales Remastered a 7 out of 10.